Up until recently, it took considerable money to invest in real estate, but innovative changes in the industry have lowered the financial requirements. Buying shares in publicly traded real estate groups, joining a partnership, or going solo all provide paths to wealth building. REITs (reets) are publicly traded companies on various exchanges. Some REITs focus on mortgage investments, and others combine mortgages with real market investments. Over the last few years, the return has been fairly good, in the 9 to 12 percent range. Earnings receive special tax considerations, but the money you do receive is taxed as income. Since they’re essentially stocks, minimum investments are low, typically offered in blocks of 10 to 100. Some REITs’ minimum investment is as low as $500. REIG investors own real property as opposed to stocks. 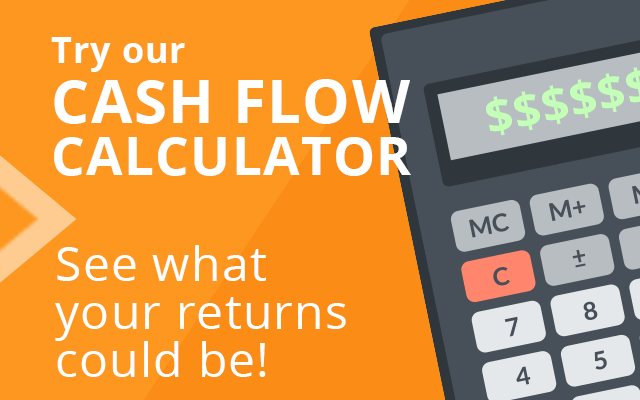 They require a larger upfront investment, but it’s offset by a monthly cash return to the investor. REIGs are normally structured as partnerships and allow investors to achieve a share of ownership that they wouldn’t be able to achieve on their own. REIGs can own any type of real estate, including residential apartment buildings or condo projects. Although they don’t necessarily have to, REIGs specialize in one or more specific geographies and select their properties based on favorable market conditions. See also Do You Need an Investment Partner? Outside of REITs and REIGs who perform the due diligence required before purchase and property management thereafter, individuals can buy properties as investments. Some flip the properties after rehabbing them, and others hold them as rental properties. In the past, banks took a dim view of issuing mortgage loans to applicants who had to use any of the above-mentioned resources to make a down payment. Now you can approach others to help you put together the funds you need to get started. 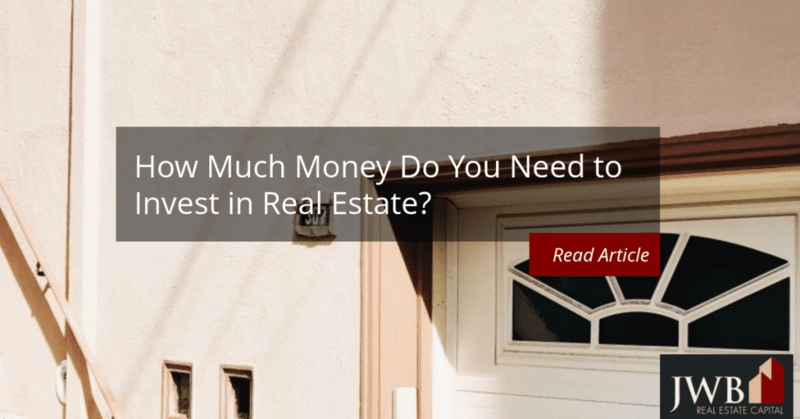 So how much money do you need to invest in real estate as an individual? It depends on the market. 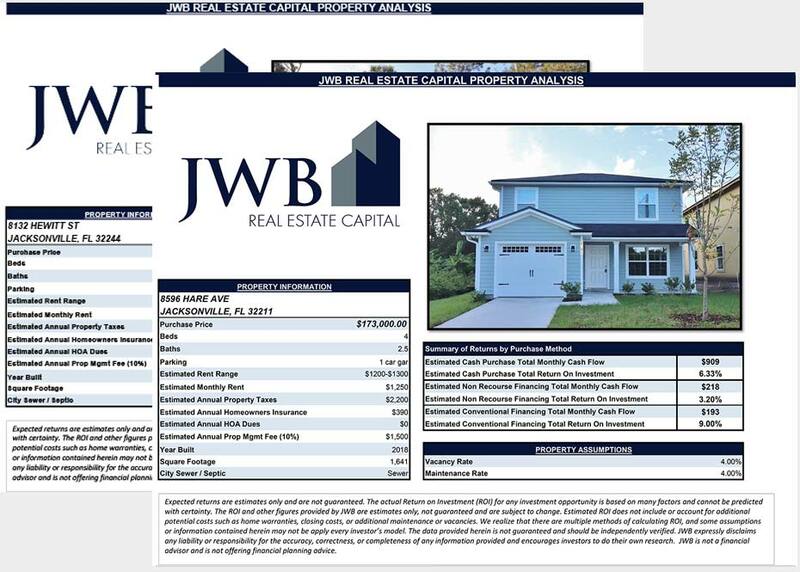 In 2017, the median home value in the Jacksonville metro area reached $153,600, which means that purchasing a home at this price point would require $30,700 as a down payment. Closing costs will add to the out-of-pocket costs at closing. Based on an interest rate of 3.7 percent on a 30-year fixed loan, the mortgage would carry a $752.00 monthly payment that includes principal, interest, taxes and insurance (PITI). The median rent in the metro area currently stands at $1,325. The difference between the monthly rent and the payment is $573. Over a 12-month period, the gross cash flow return would be $6,876 on the property. Over a 20-year ownership period based on net present value (NPV), the annual rate of return would be 18.4 percent on the investment. The true return would be higher, since this analysis is based on NPV. It also doesn’t include the capital gains after the property is sold. Compare the gains as an independent investor to the S & P’s average annual return rate of seven percent over the last 90 years. REITs have shown annual growth rates of 12 percent. Although it takes more work to get started as an independent investor, the effort does pay off in greater gains.